There are so many reasons for buying a park home, with one of the main reasons being the readiness to relax and enjoy a different pace of life. Downsizing can also enable retirement or semi-retirement, taking a lot of pressure off from a myriad of perspectives. The location is often also a major point of advantage that park homes have over most brick-built properties. Over the years many parks have evolved from holiday parks and caravan sites in spots where traditional housing simply aren’t permitted. That means they are in some truly great locations which also make wonderful bases for exploring and a relaxing lifestyle during retirement. It’s like being on holiday all the time! Over the years I’ve interviewed several residential park home owners and there’s one quote nearly all of them all give me; that “It’s like being on holiday all the time!’’. That’s absolutely lovely to hear and makes me smile every time too because I know that whether they intended it or not, their change in lifestyle and environment is making them feel happy and relaxed and that their leap of faith has paid off for them in terms of quality of life. After all, for those making a move, being happy must surely rank high on the list of priorities. Take, for example park homes in Dorset like Organford Manor Park in Poole – just a little inland from the Jurassic Coastline in Dorset, Delamere Grove in Cheshire, set into the hillside with breathtakingly quirky views as you drive around. Port Werburgh in Kent, looks out over the marina with moorings and everyday waterway activity to watch from your lounge windows. There are so many beautiful parks to explore that it can actually feel like a mini-break reading about some of them, and these are ‘just’ the residential parks! 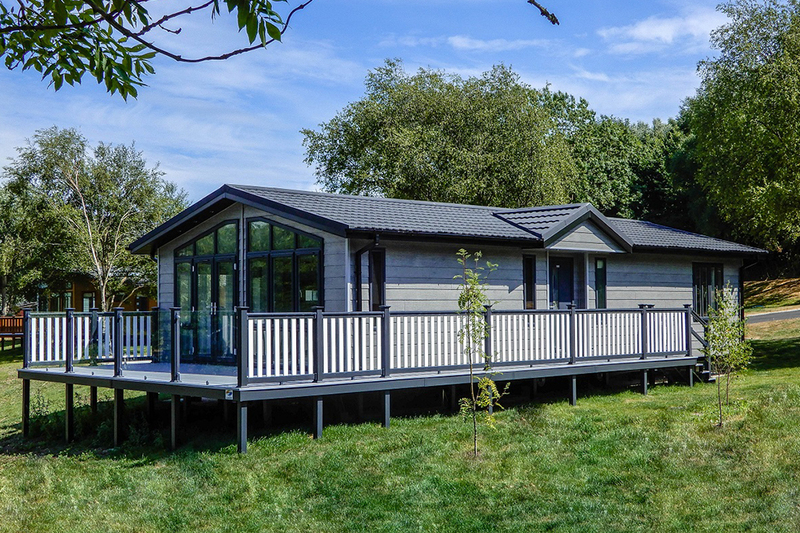 So, if you are ready to enjoy more leisure time from the home you live in, a move to a residential park home could make you feel like you’ve hit the jackpot in terms of quality of life, and downsizing could take the pressure off you financially to give you the time to enjoy it!